The Director of Publicity is responsible for the publication of all club events. She manages the Facebook, LinkedIn, Instagram, Flickr and Twitter UWiB accounts by continuously writing about upcoming and past events. She takes pictures at all of the UWiB events and uploads them to Facebook and Flickr. She also writes one newsletter per quarter. 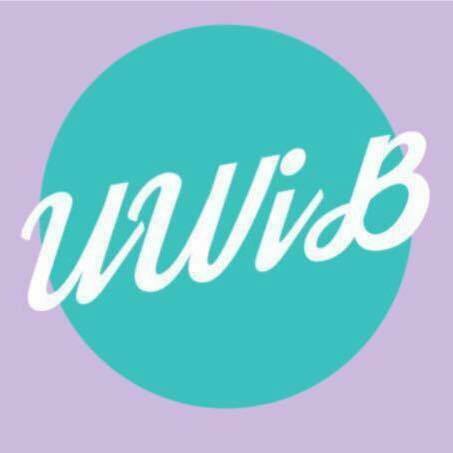 The Director of Publicity is also in charge of all press relations and press releases for the annual UWiB fundraiser. Taylor Daymont-Hunt is a junior at the University of Washington majoring in Communications and Anthropology. She hopes to go into the field of Public Relations after graduation with an emphasis on brand management. 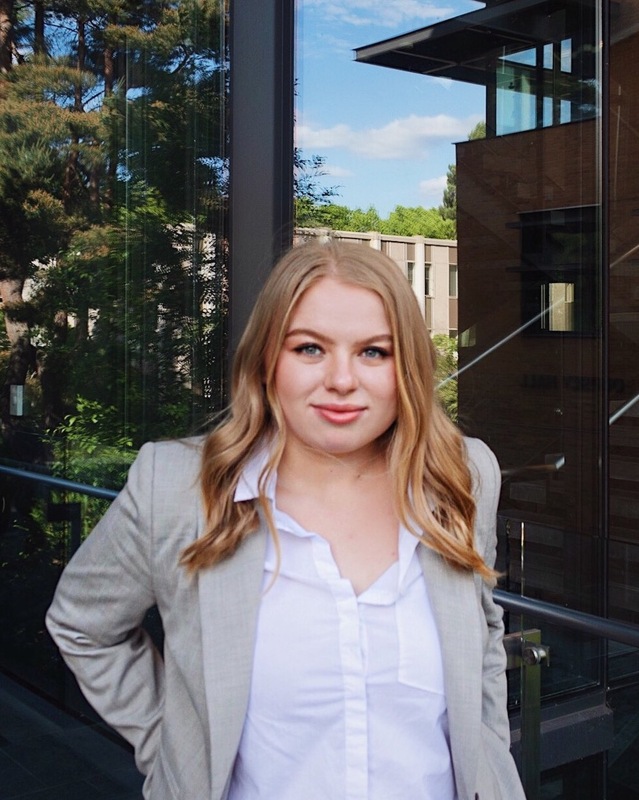 Since joining, Taylor has been passionate about furthering UWiB’s goals of community and empowerment for women in the workforce and will continue to share this message through her management of the club’s publicity and social media. Outside of school and her work with UWiB, Taylor enjoys photography, blogging, reading, and spending time with animals. She also loves music, being outdoors in the beautiful PNW, and drinking excessive amounts of coffee!